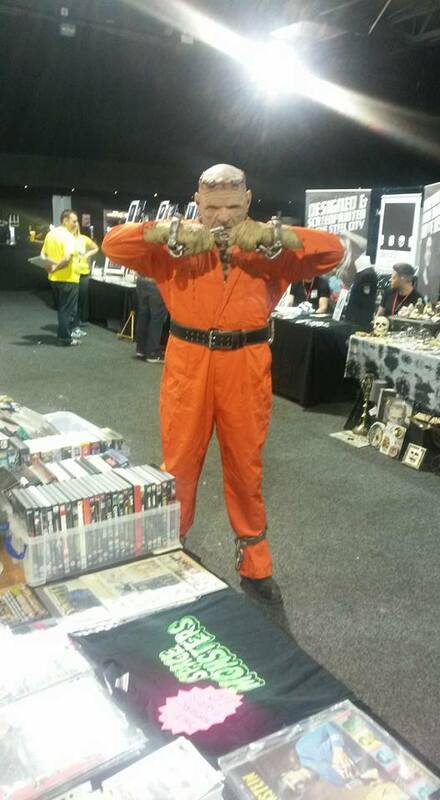 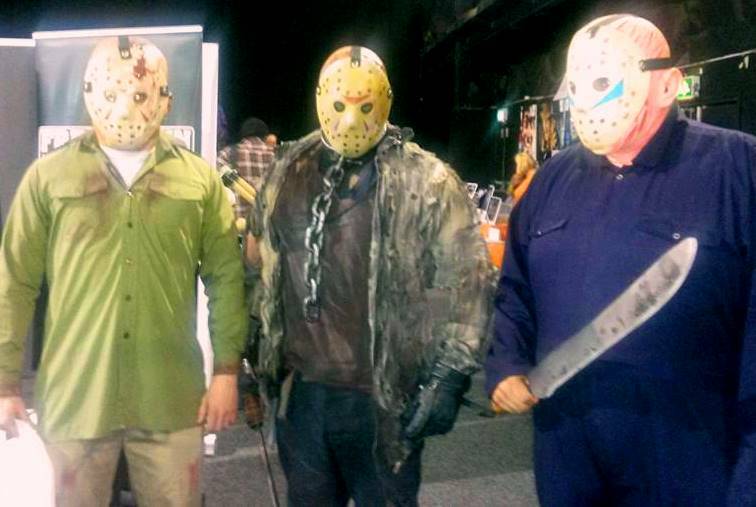 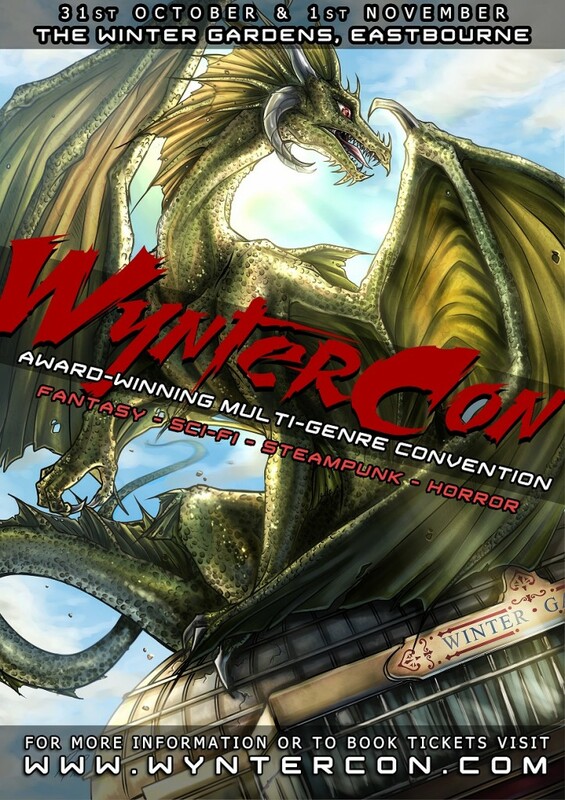 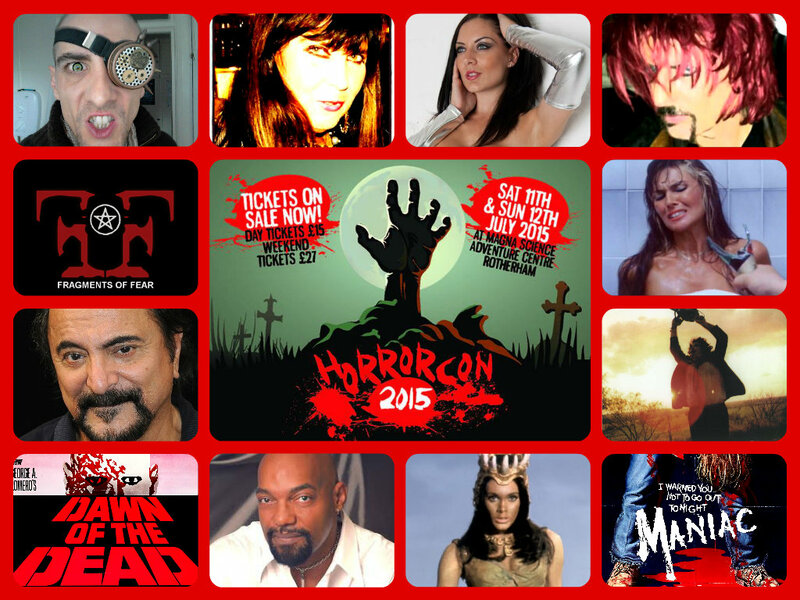 “HORRORCON UK 2015” – A FANGTASTIC EVENT! 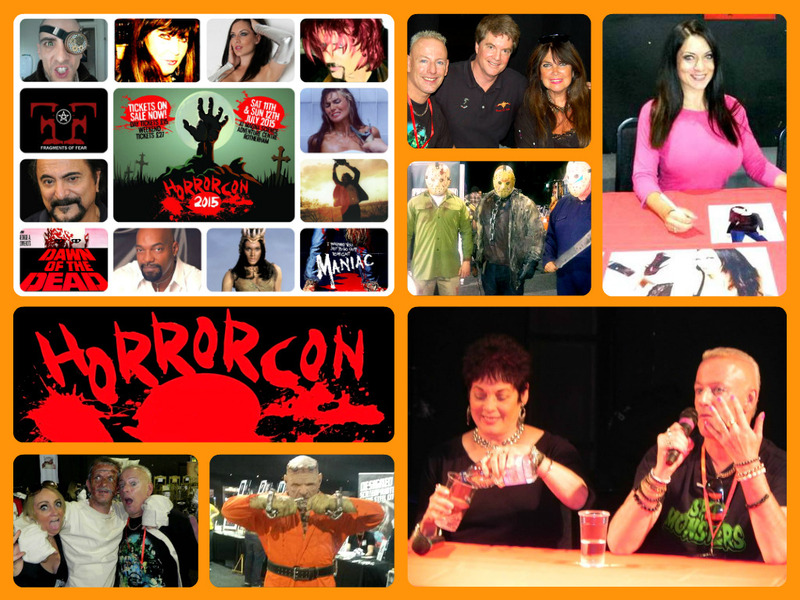 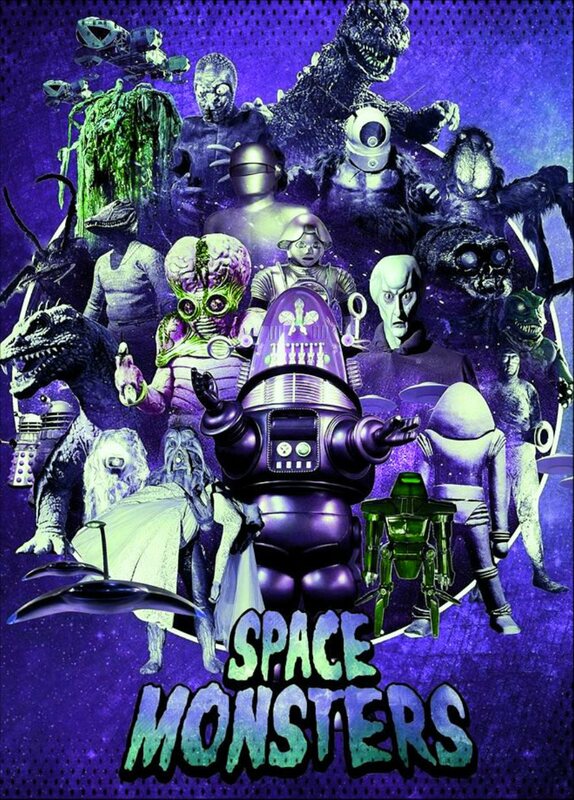 Space Monsters Magazine would like to congratulate the organisers of the very first HorrorConUK which took place in Sheffield from 11th – 12th July and thank them for allowing us to take part in such a brilliant horror event! 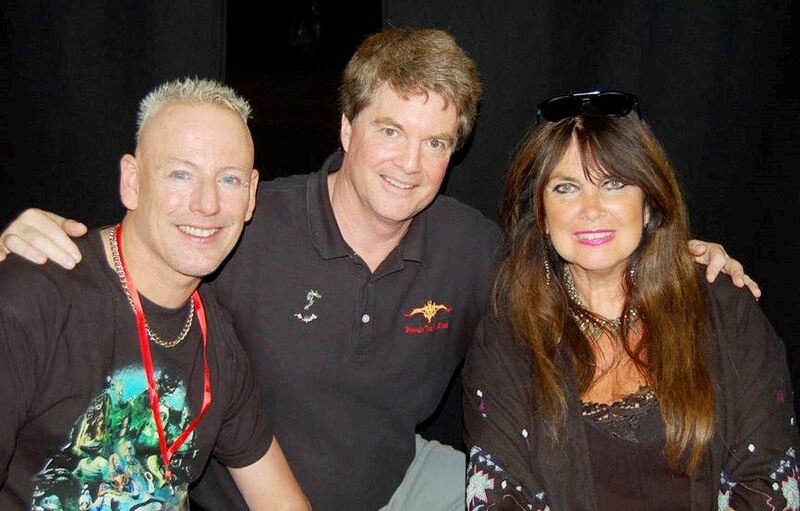 Our editor and publisher Cyberschizoid (AKA Richard Gladman) travelled up from Brighton to promote Space Monsters and to host Q & A’s with writer Dacre Stoker (the great grand-nephew of Dracula author Bram Stoker) and the delicious duo of Hammer Horror favourites Caroline Munro and Martine Beswick. 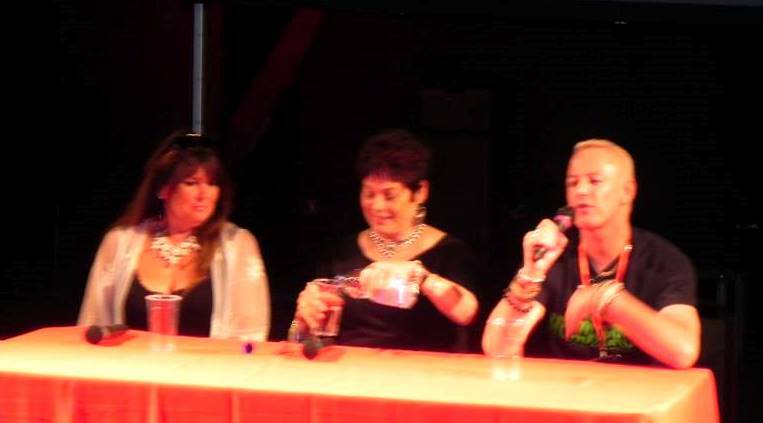 Horror movie glamour babe and Space Monsters columnist Dani Thompson was also in attendance alongside horror greats Tom Savini, Gunnar Hansen, Bill Moseley, Ken Foree and writer Paul Kane. 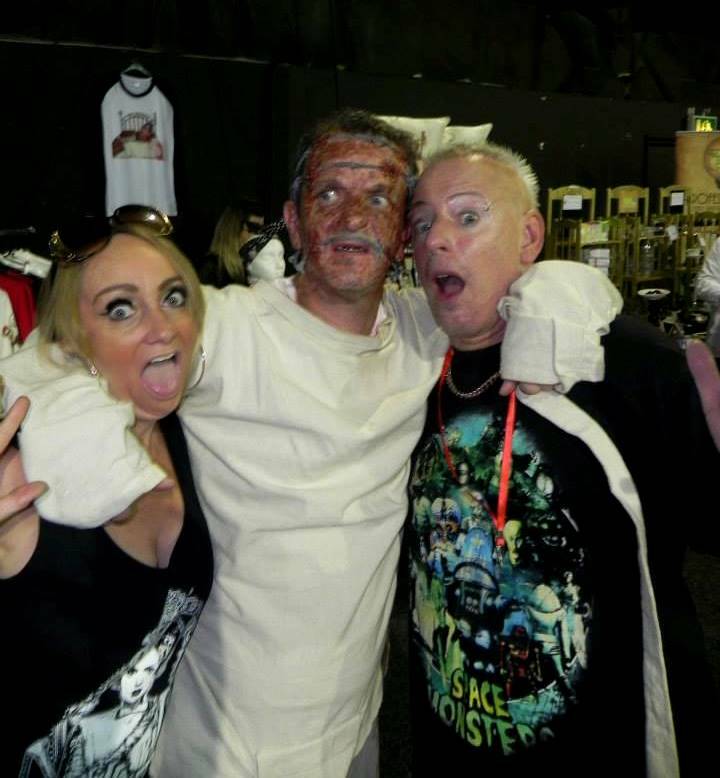 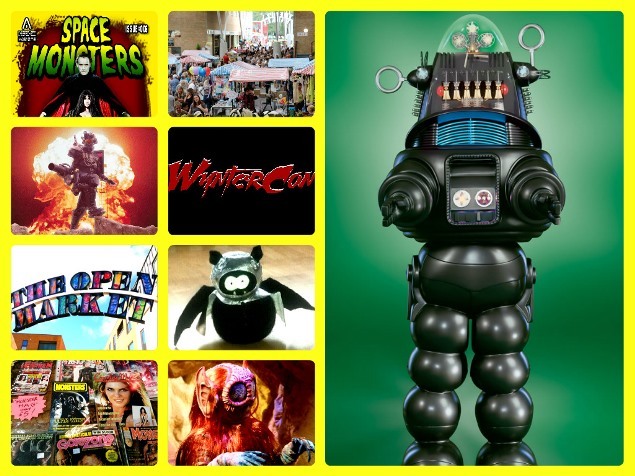 There were numerous guest Q & A’s every day hosted by Cyberschizoid, Tony Earnshaw and Gary Baxter, celebrity signings, a huge Monster Market full of every kind of merchandise imaginable, film and trailer screenings, scary interactive events and much, much more! 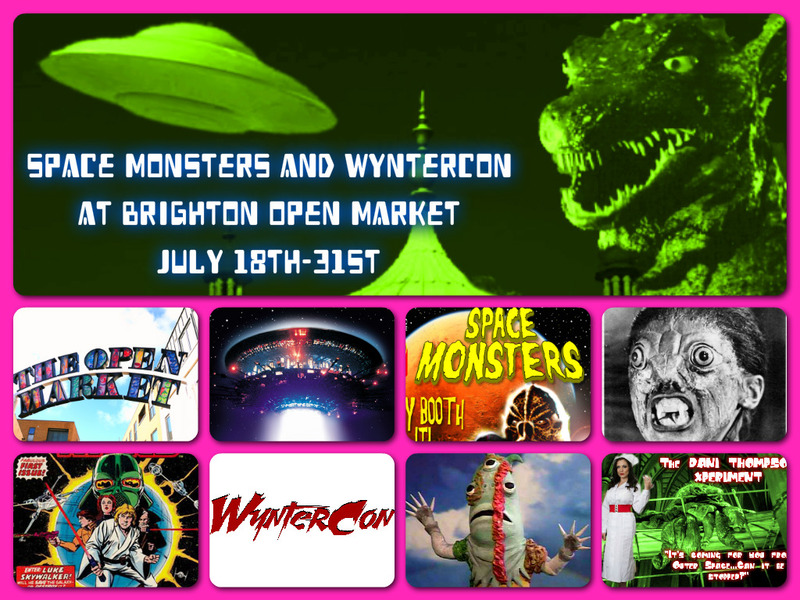 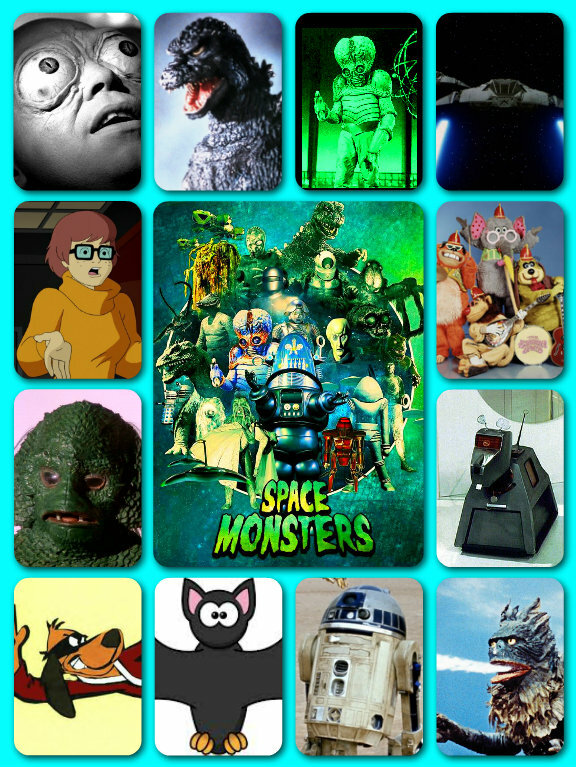 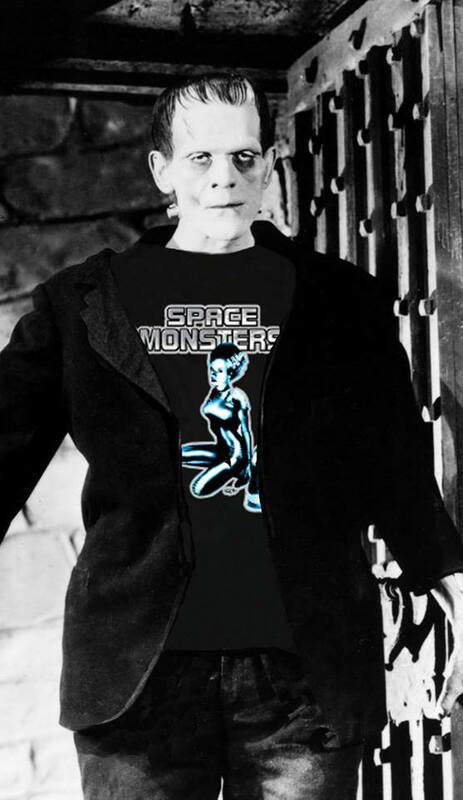 If this is a taste of things to come, then Space Monsters Magazine is already looking forward to HorrorConUK 2016!